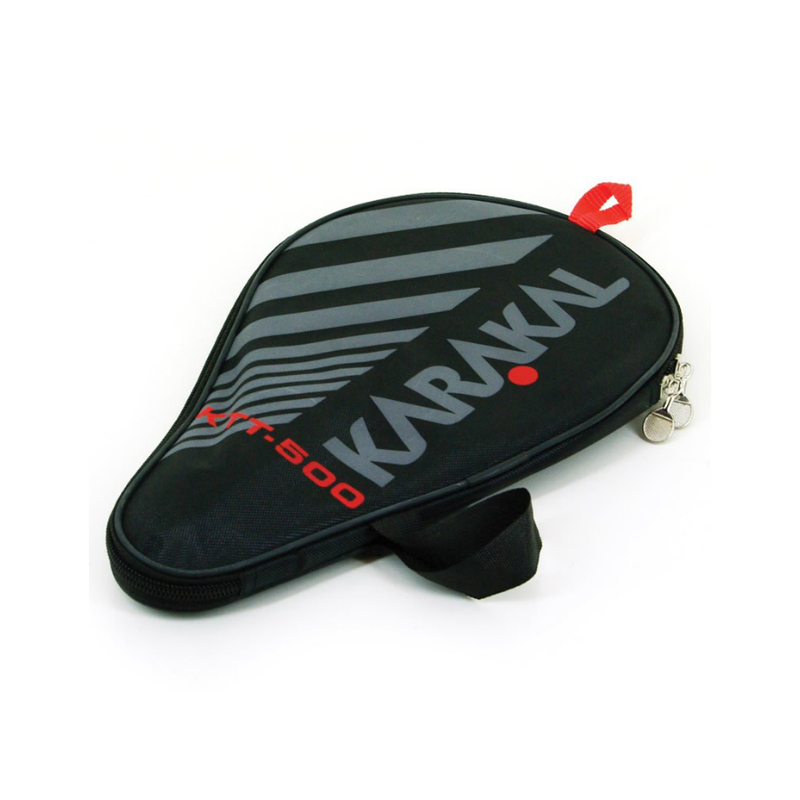 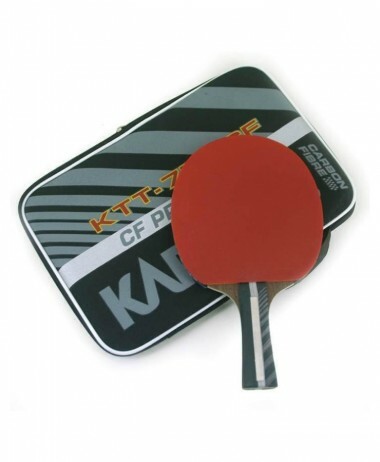 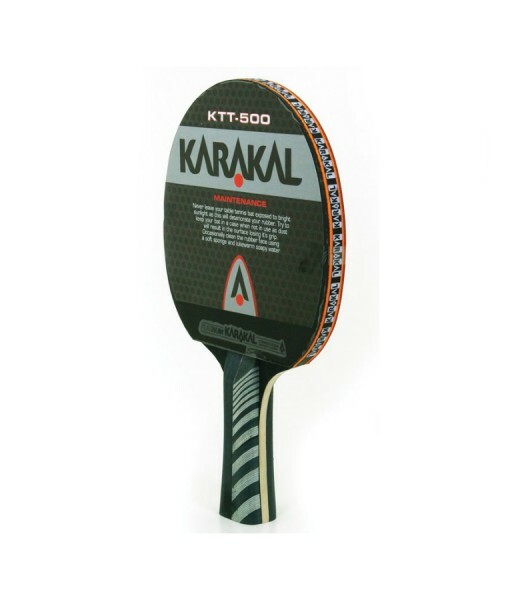 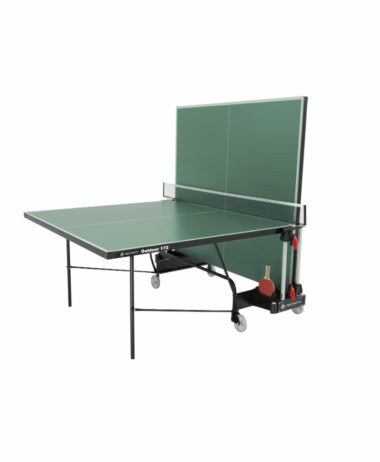 KARAKAL KTT 500 is a 5 Star Tournament Standard bat. 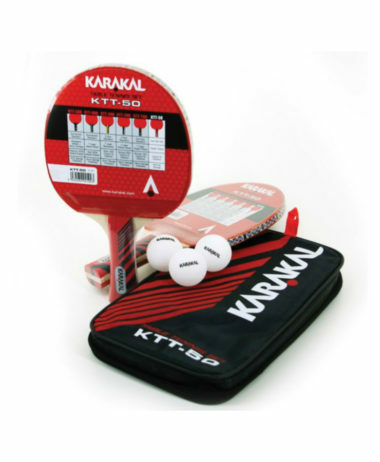 Made with Paulownia (Kiri) wood core and Kerto surface this is a hardwood bat that is lightweight and durable, and provides good ball resistance and control. 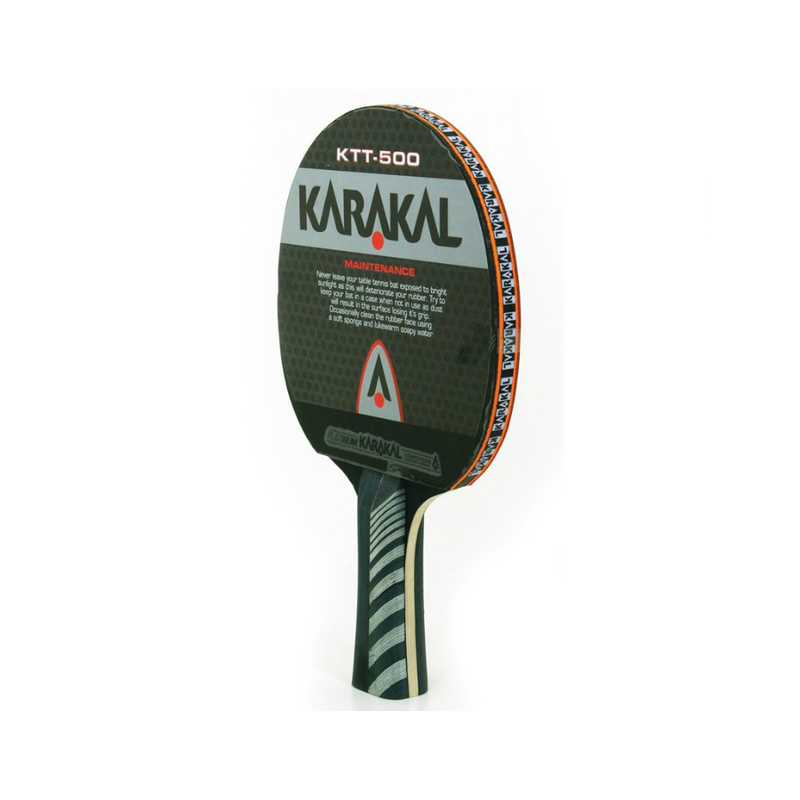 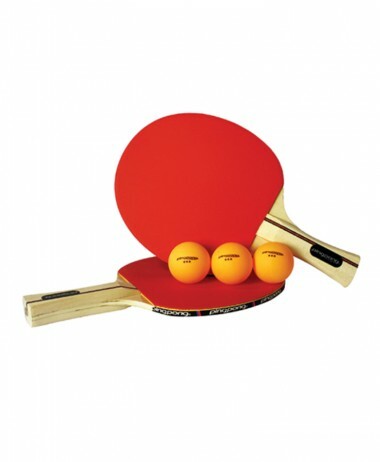 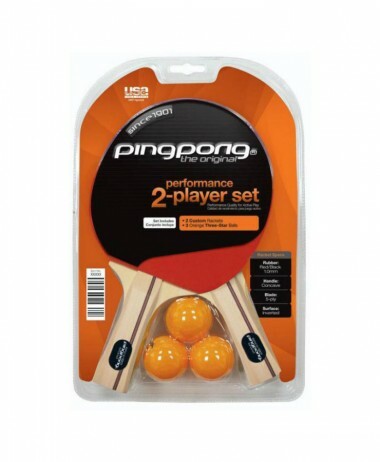 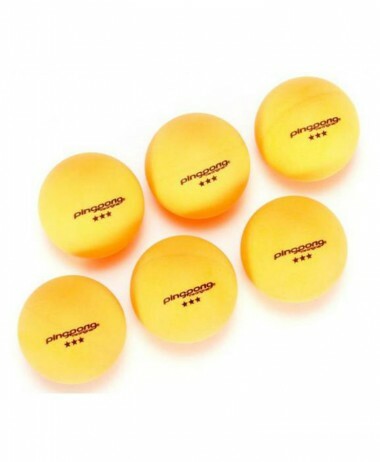 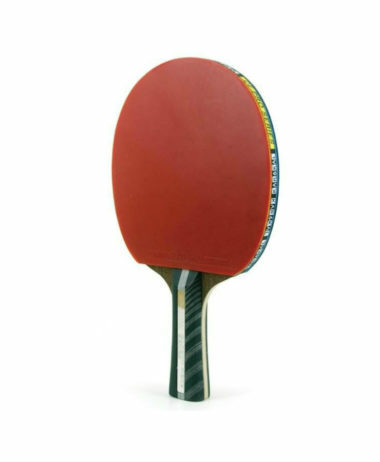 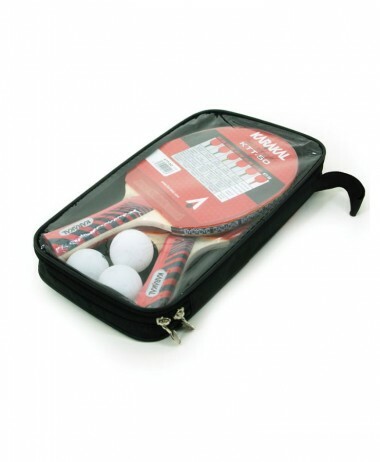 It is fitted with Platinum 40W attack rubber and has an A12 sponge thickness. 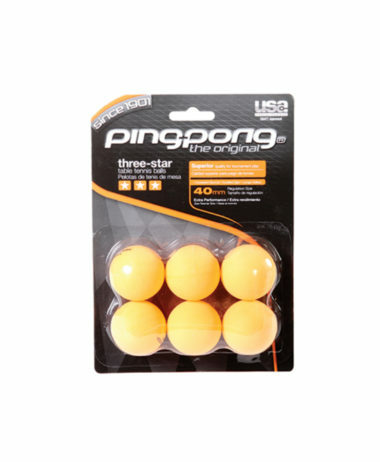 The firmer rubber and thickness of sponge makes this an excellent bat for more offensive play, creating a catapult effect allowing you to generate more spin and speed on your returns, the stable hardwood core allows you to maintain the control that may otherwise be lost in these faster bats.